This is hello in Tswana, a widely spoken language in Botswana. 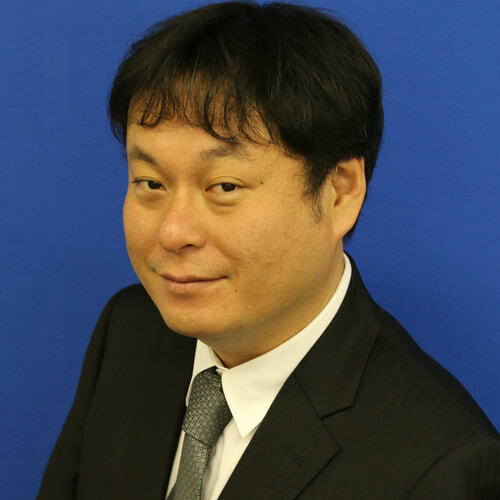 I’m Moris, Katsuhiro Mori, working at Global Coordination Division of JPCERT/CC. Recently I visited Gaborone, Botswana with Sparky, my colleague and an expert of cyber security training in Africa, for joining Africa Internet Summit (AIS) 2016 held from May 29 through June 10. AIS is an annual, regional, multi-stakeholder ICT conference since 2013, which aims to bring the African Internet community, drawn from governmental institutions, public and private sectors, academia and civil society, to interact with the global Internet community on Internet development in Africa. 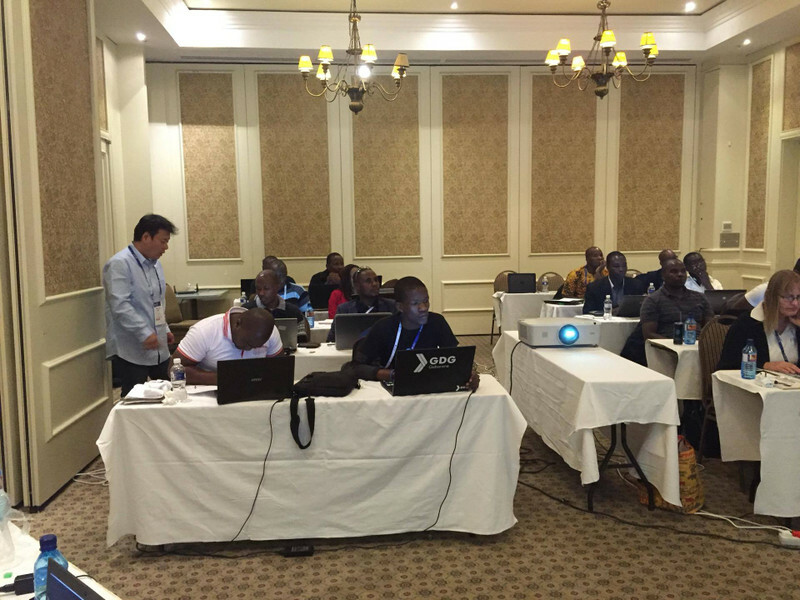 JPCERT/CC has been joining events by the African Internet community about twice a year since 2010. Dr. Suguru Yamaguchi, who had served as one of JPCERT/CC’s board members, was a key person to start outreach activities in Africa. In the African CSIRT community, he is known for sowing the seeds of CSIRT capacity building activities in Africa. But sadly, he passed away on May 9, 2016. We would like to take over his will to enhance cyber security and create close communication with African countries, especially CSIRT communities. Here, I would like to write about the workshop which I engaged as a trainer for the first time. 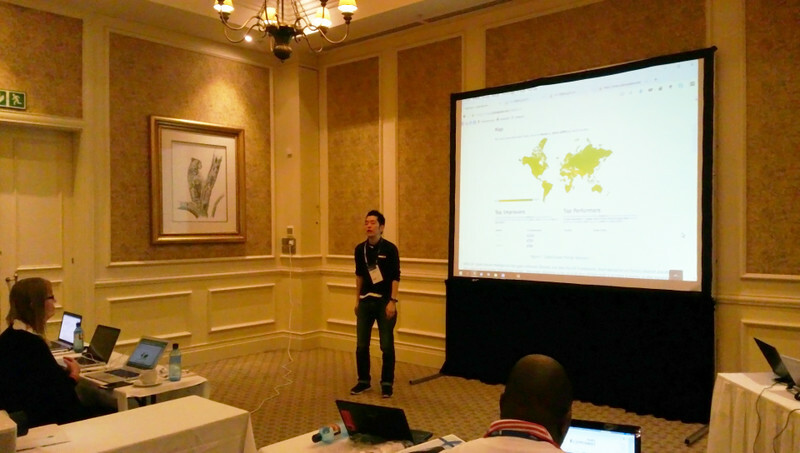 This time, we conducted a training for AfricaCERT members on malware analysis. The curriculum consisted of malware basics, malware analysis basics, malware analysis environment setup, surface analysis methods and runtime analysis methods. These five sections are the basics of malware analysis, and JPCERT/CC’s Analysis Center also uses these methods. We hope attendees have learned a lot from this material. When I started to lecture on malware analysis environment setup, I felt it was difficult to prepare the same environment in each attendee’s device. Although what we had prepared was for Windows 7 64 bit, there were some participants with Mac OS. It is very important to create malware analysis environment in a proper manner; otherwise malware may spread to another PC through the LAN or USB devices. This setup took a lot of time, so we moved to lecture on surface analysis methods, which does not require environment setup. Basically, we started to analyze malware from surface analysis – that is, observing malware without actually running it. Sometimes we can obtain enough information from surface analysis, or in other cases, we would need to get further information from runtime analysis. We analyzed malware by using tools and searching information through the Internet. 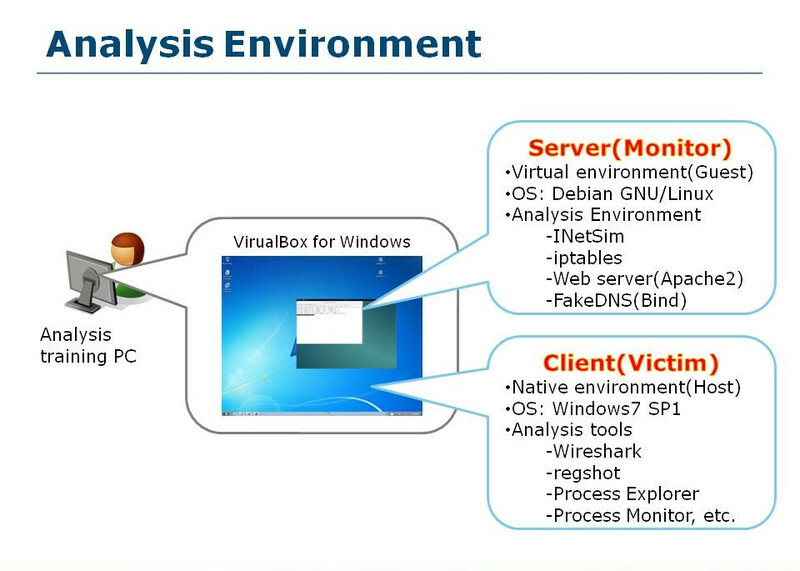 Runtime analysis method is analyzing malware by executing it on a PC (with a special environment). We observed malware behavior from process, network activity and registry by using some tools. It is important that CSIRTs have malware analysis skills, especially in case of malware observed in a limited range of regions, or customized malware, since sometimes they are not yet adapted by anti-virus vendors. After malware analysis, Sparky conducted a workshop on CyberGreen. This is a project lead by JPCERT/CC to measure and improve cyber health. We help CSIRTs focus their remediation efforts on the most important risks; to help understand where improvements can be made and how, together, we can achieve a more sustainable, secure, and resilient cyber ecosystem. There was a cerebration for CERT-FR and JPCERT/CC who have been supporting the African Internet community. 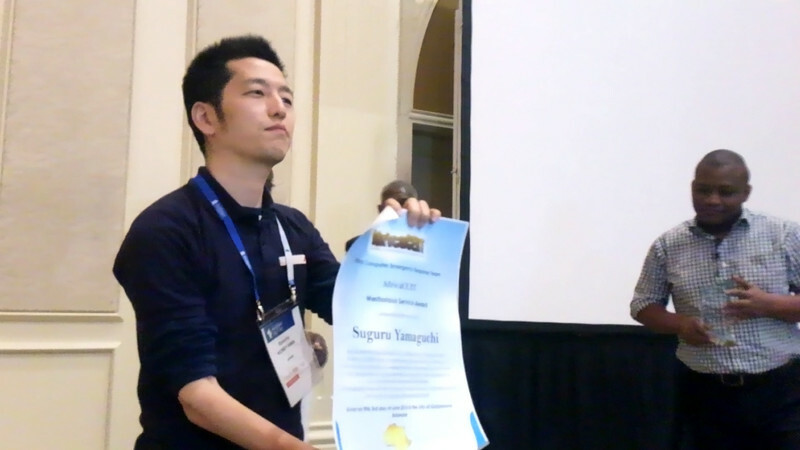 JPCERT/CC, Dr. Suguru Yamaguchi and Sparky were given the “Meritorious Service Award” by AfricaCERT. 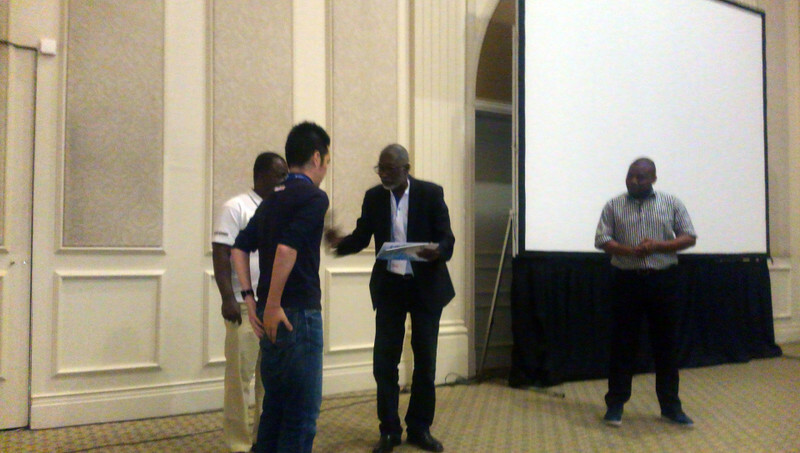 AfricaCERT members talked about memories with Dr. Suguru and his contribution. I was moved by their stories. Unfortunately, I did not and will not ever have a chance to meet him, but I felt his great achievements will be alive here in Africa. I have to take over his will and support CSIRT establishment in the African region as a member of JPCERT/CC. Information security analyst. In charge of CSIRT establishment support.